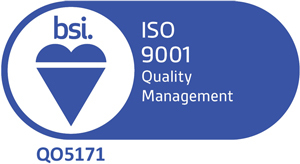 In order to demonstrate our commitment to quality Absolute Calibration has the following Accreditation and Certifications. These standards ensure the customer that we have both the management systems and technical capability to conduct calibrations. Our accreditation to ISO17025 ensures that all test equipment used to calibrate customer equipment is traceable to the primary or national standard for that unit of measurement. ISO17025 defines the requirement for accredited companies to have an 'unbroken chain of calibrations or comparisons linking them to relevant primary standards of the SI unit of measurement'. The standard also requires that procedures are in place defining methods, measurement uncertainties, equipment and the skills required to conduct calibrations. 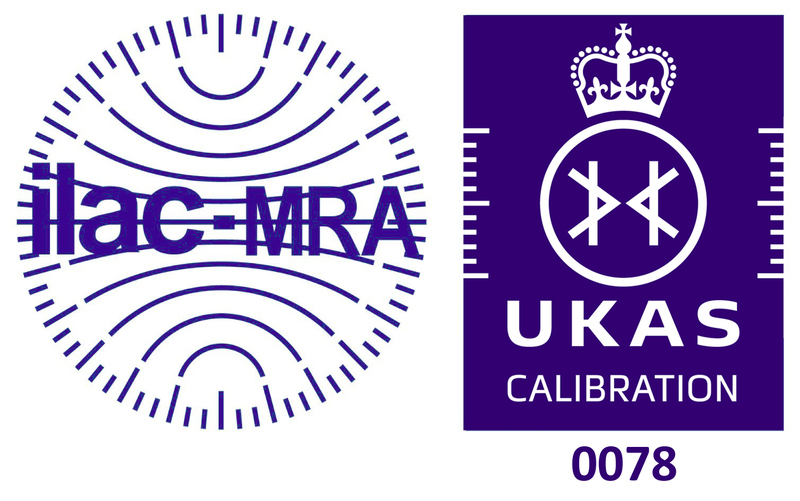 Without ISO17025 calibration companies are not able to issue UKAS calibration certificates containing the royal crown mark. ILAC-MRA The International Laboratory Accreditation Cooperation (ILAC) is the international cooperation between the various laboratory accreditation schemes operated throughout the world. The ILAC Arrangement supports international trade by promoting international confidence and acceptance of accredited laboratory and inspection results. Technical barriers to trade, such as the retesting and inspection of products each time they enter a new economy is reduced. Signatories to the ILAC-MRA (Mutual Recognition Arrangement) include the accreditation bodies of the following countries. Therefore, if an instrument has received an accredited calibration by an accredited laboratory in one of these countries; that calibration will be recognised in any one of the other countries listed. Click on the UKAS Calibration Schedule to view our in-house and site UKAS Calibration Measurement Capabilities (CMC).